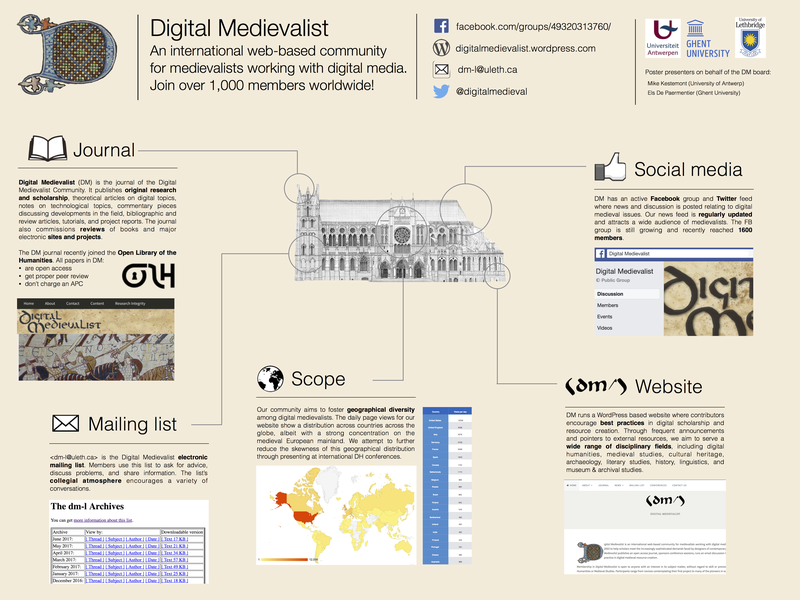 <dm-l> is the Digital Medievalist electronic mailing list. Members use the list to ask for advice, discuss problems, and share information. The list’s collegial atmosphere encourages a variety of conversations: from advanced discussions of problems in the implementation of particular languages or software to more basic questions about how to begin a computing project or find help with software, languages, and formats. 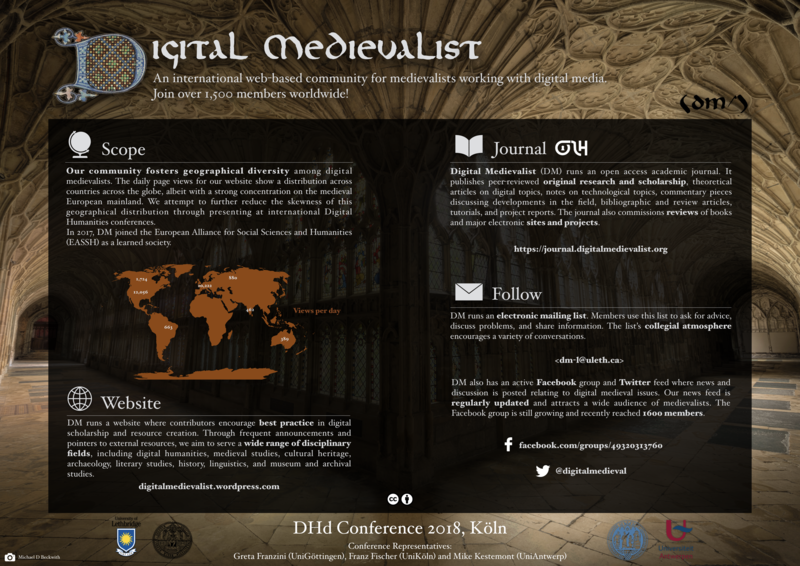 Subscription is open to anyone interested in the use of digital media in the study of the medieval period.